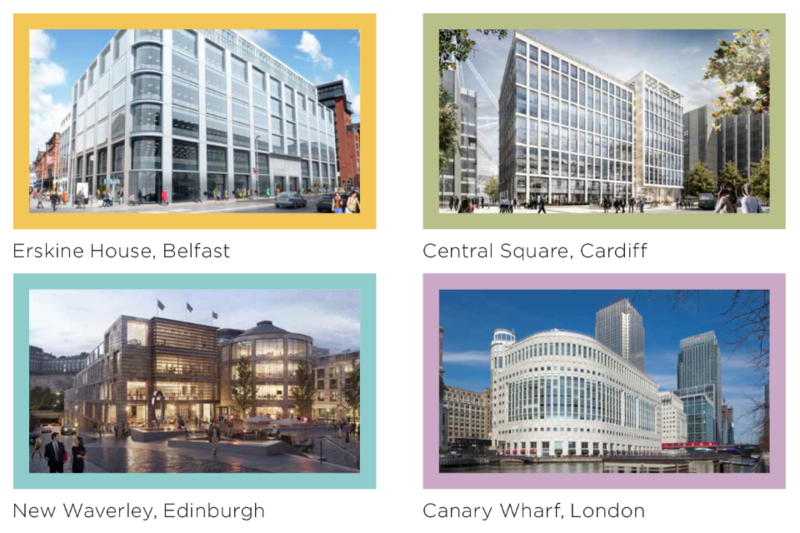 Articles written by or about the Cabinet Office and the innovative projects it is involved in. 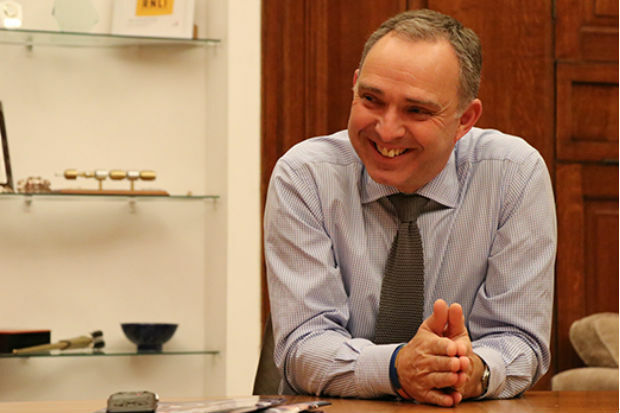 Sir Mark Sedwill answers questions on a range of issues, from how he sees the role of Cabinet Secretary, to the challenges facing the Civil Service. James Turner, a deputy director in the Office of Government Property, outlines how the Government Estate Strategy aims to deliver on the ambition to provide an estate that works for everyone. 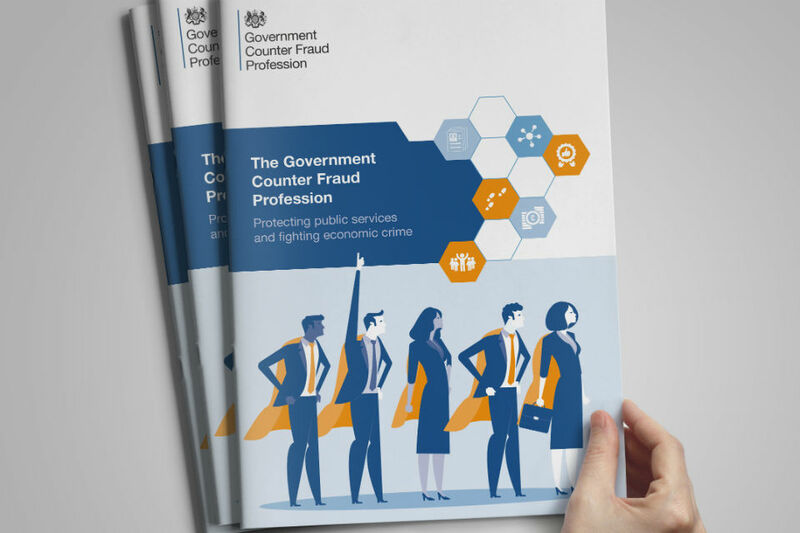 Mark Cheeseman, Deputy Director, Public Sector Fraud, surveys the fraud landscape and explains the rationale behind the creation of a specialist Government Counter Fraud Profession. The Commonwealth Heads of Government Meeting (CHOGM) 2018 was the biggest event of its kind ever held in the UK. What were the keys to its success? 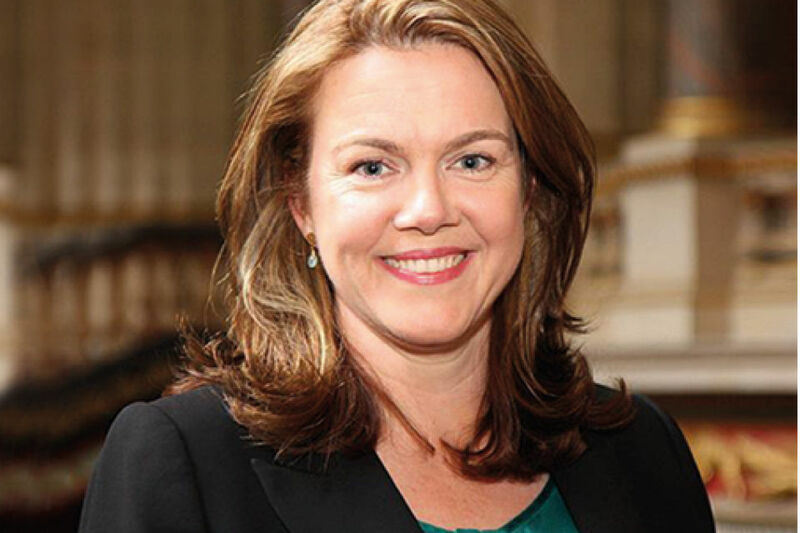 We asked Harriet Matthews, Director of Policy for CHOGM. 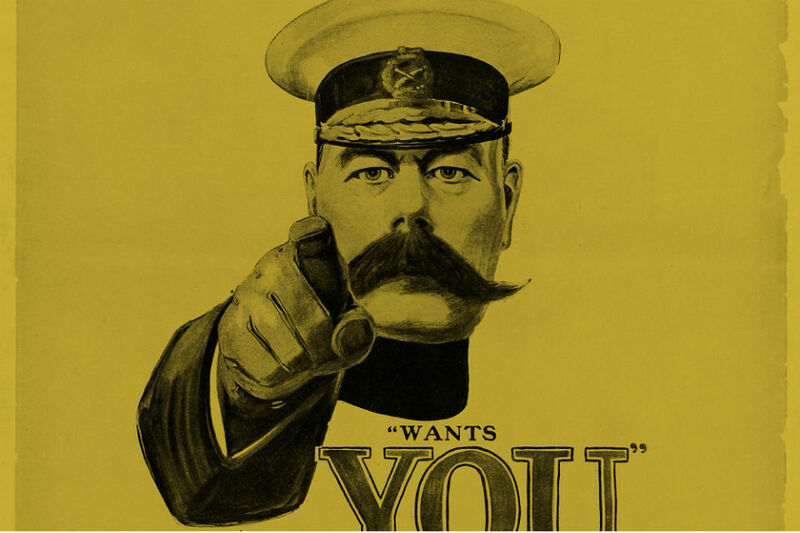 How has the approach to government communications changed over the last 100 years, and what lessons have we learnt? 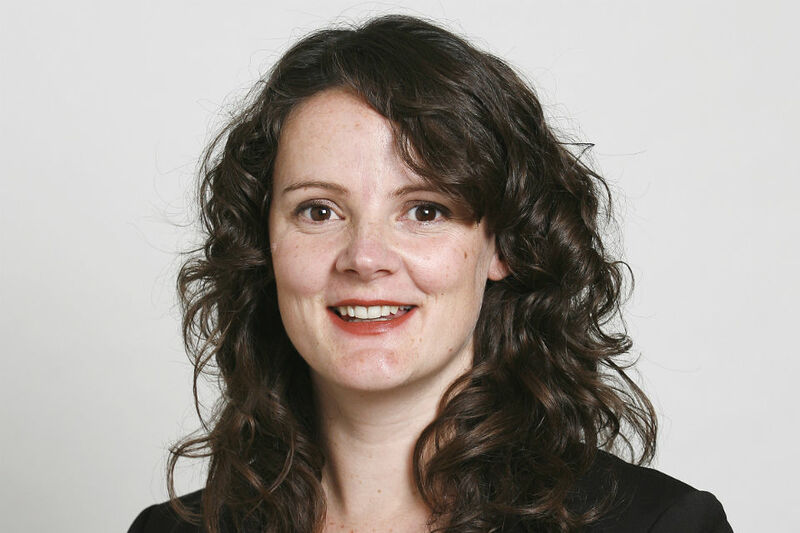 In the CSQ Interview, Andrea Siodmok describes the work of the Cabinet-Office-based Policy Lab, and its ambition to give cutting-edge support to the 17,000 policy-makers in government. 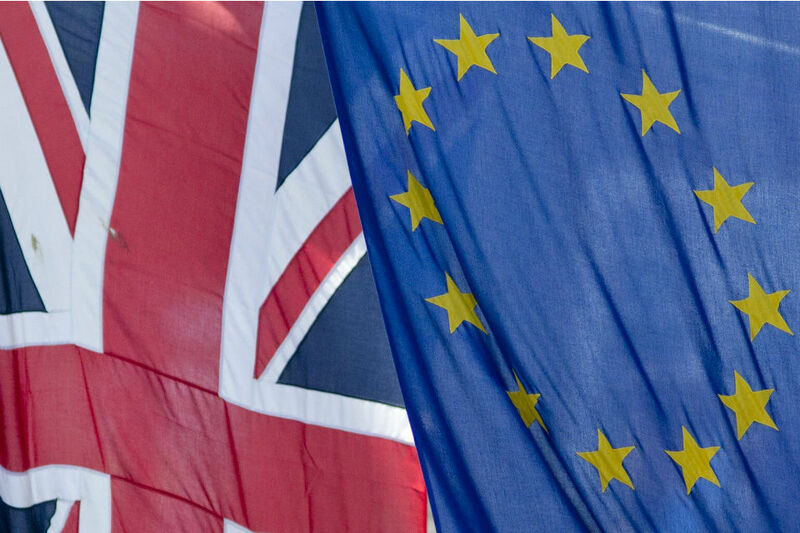 Cabinet Secretary and Head of the Civil Service Jeremy Heywood reflects on the contribution of the Civil Service to date in delivering on the EU referendum result. 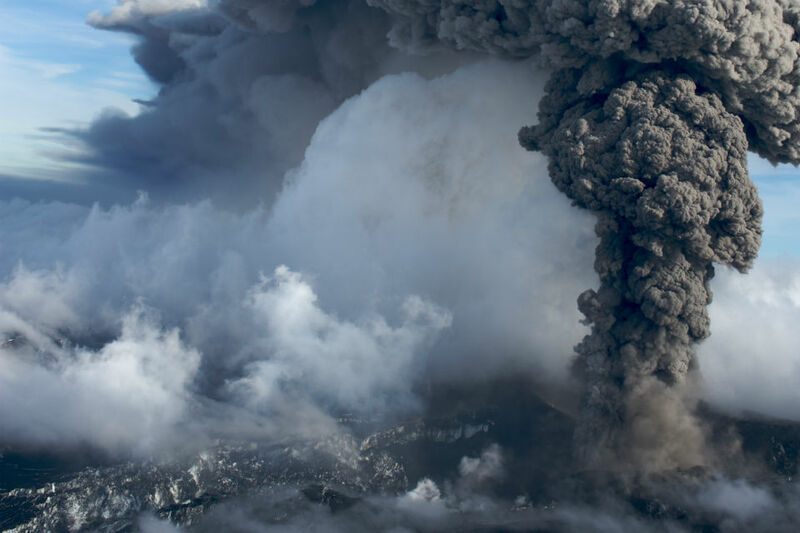 Professor Chris Whitty, interim Government Chief Scientific Adviser (GCSA) and CSA at the Department of Health, looks at how government scientific capability has been applied during national and international crises. 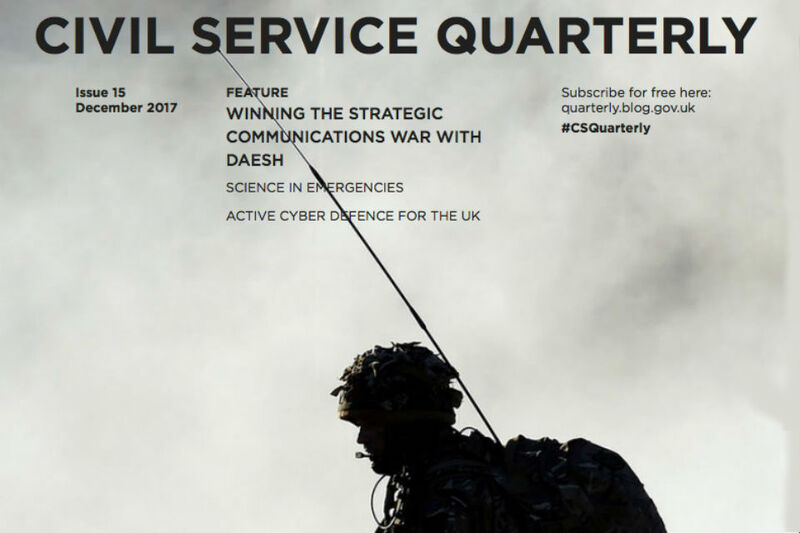 Welcome to this 15th edition of Civil Service Quarterly (CSQ), which takes as its main theme, security in government. 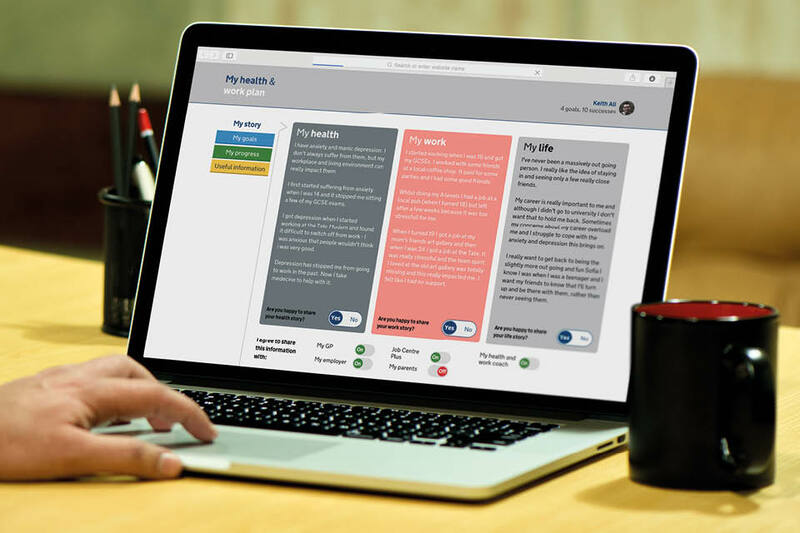 Cat Drew, a former Senior Policy Designer at Cabinet Office’s Policy Lab, describes how the lab has applied new data methods to help people manage health conditions and remain in work.